Fedramine™ is formulated from all natural ingredients that not only mimic the effects of Ephedra and prescription required Phentermine, but also gives you extreme energy while suppressing your appetite. Suggested Use: Fedramine™ is best taken on an empty stomach, approximately one or two capsules a half hour before breakfast and one or two capsules a half hour before lunch. Be sure you take your last dose at least 10 to 12 hours before bedtime. If you miss a dose, take it as soon as possible. If it is afternoon, skip the missed dose and go back to your regular dosing schedule. Do not take more than 2 pills at one time. Citrus Aurantium – may well be the best thermogenic substitute for Ephedra while not having the negative cardiovascular and central nervous system side effects common to Ephedra. Citrus Aurantium aids weight loss, burning body fat, reducing fatigue and curbing appetite without effecting heart rate and blood pressure. Metabromine – is the extract derived from the fruit of the Theobroma cocoa tree, and is said to have stimulating effects without over-stimulating the nervous system. It has been successfully used in Latin America for centuries. Green Tea – The Chinese have known about its positive medicinal benefits since ancient times. Today, scientific research in both Asia and the West provides hard evidence for the many benefits associated with drinking green tea. It is a powerful anti-oxidant, which studies indicate, kills cancer cells, lowers “LDL” cholesterol levels and inhibits the abnormal formation of blood clots. New evidence indicates that green tea has many beneficial properties. 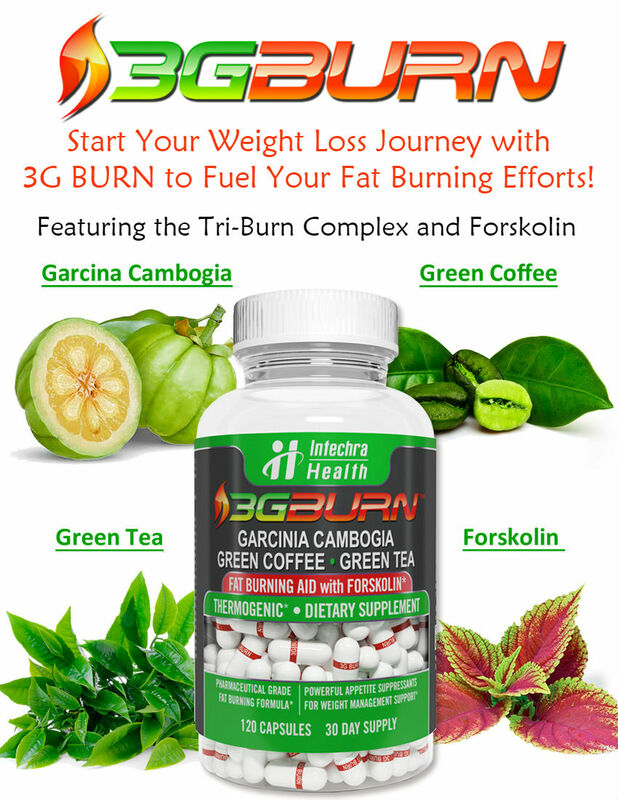 Chromium – is generally accepted as an essential mineral that enhances insulin action that in return positively influences carbohydrate, lipid, and protein metabolism. White Willow Bark – promotes a general feeling of well being by relieving headaches, reducing pain associated with inflammatory conditions like rheumatism and arthritis, and helps control fevers. Studies show that if you feel better you are more likely to stick to your all-important diet goals. 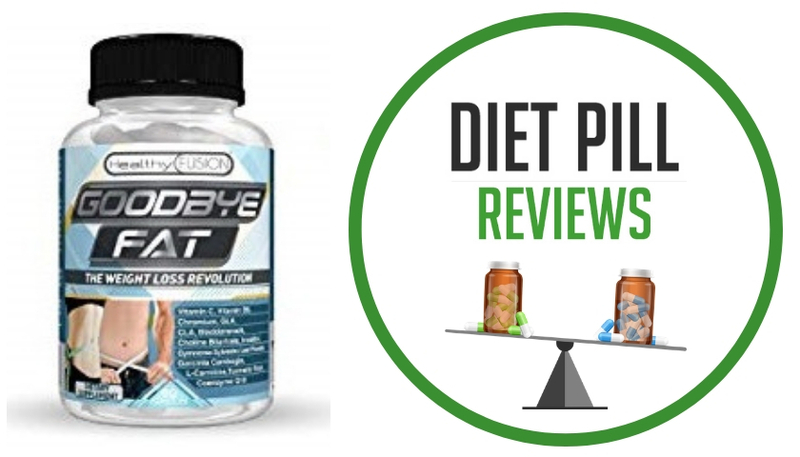 Guarana – is a gentle stimulant providing the same physiological effect as caffeine. It helps to dissipate exhaustion. Caution: This product contains natural stimulants that may not interact with your existing diet or current intake of other natural ingredients that may also produce stimulant effects as well. Do not take if pregnant or nursing. Fedramine™ is not for use by persons under the age of 18. If you have been diagnosed or are being treated for any medical condition or you are taking prescription or non-prescription medication consult a medical professional prior to use. Limit the use of caffeine containing medications, foods or beverages while taking this product. Excessive caffeine may cause nervousness, sleeplessness and occasionally rapid heartbeat including shortness of breath and dizziness. Do not use if you are at risk or are being treated for high blood pressure, kidney, thyroid, or psychiatric disease, anxiety, depression, seizure disorder or stroke. Consult your physician before using this product if you are taking MAO inhibitors or any other prescription medication or suffer from any physical or emotional disorder. 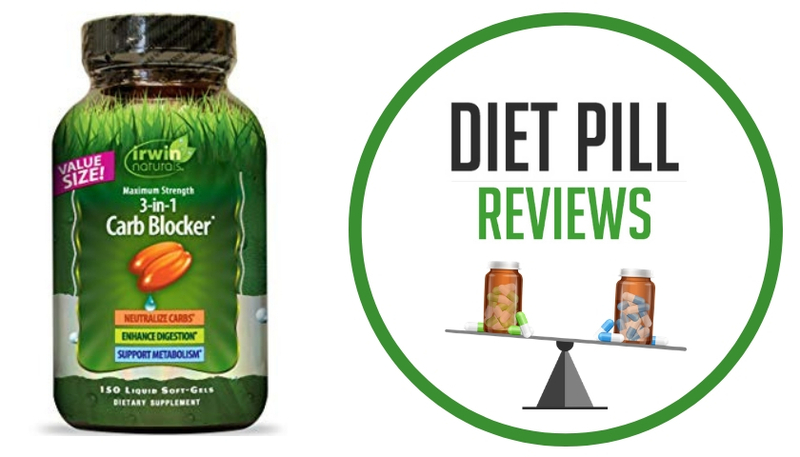 Use of this product is not recommended for individuals with a history of heart disease, brain disorders, spinal cord disorders, atherosclerosis, high blood pressure, glaucoma, or hyperthyroidism. Contact your doctor or pharmacist if you have any questions or concerns about using this product. 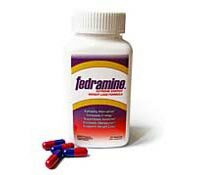 These statements about Fedramine have not been evaluated by the Food and Drug Administration. 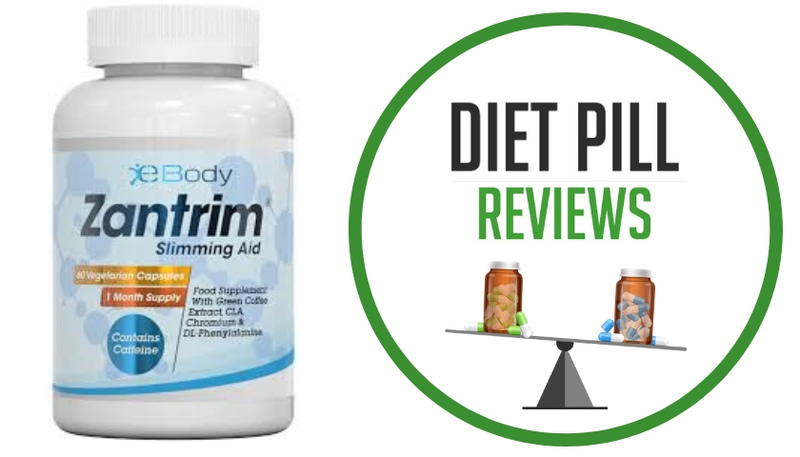 Fedramine diet pills are not intended to diagnose, treat, cure, or prevent any disease.